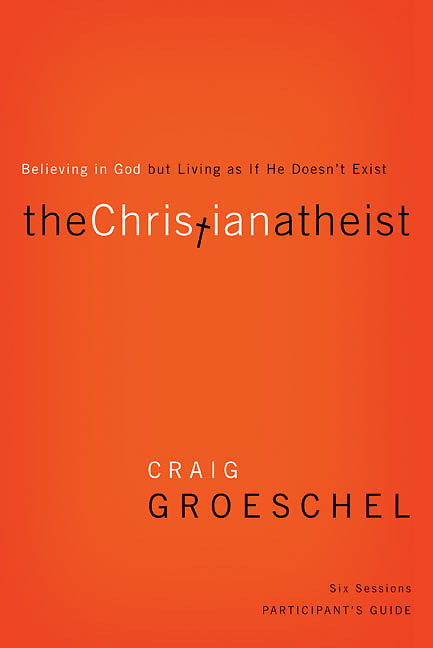 In this six-session small group Bible study, The Christian Atheist, pastor and author Craig Groeschel leads you and your group on a personal journey toward an authentic, God-honoring life. This honest, hard-hitting, and eye-opening look into the ways people believe in God but live as if he doesn t exist is a classic in the making. You believe in God, attend church when it s convenient, and you generally treat people with kindness. But, have you surrendered to God completely, living every day depending upon the Holy Spirit? In this small group bible study, Groeschel encourages you and your group to be more than just Christian in name, to be honest before God, and to break free of hypocrisy to live a more authentic, God-honoring life. This Participant Guide is designed for use with The Christian Atheist DVD (sold separately). It s filled with helpful discussion starters, self-assessment tools, process questions and much more. This Participant's Guide filled with helpful discussion starters, self-assessment tools, process questions and much more. 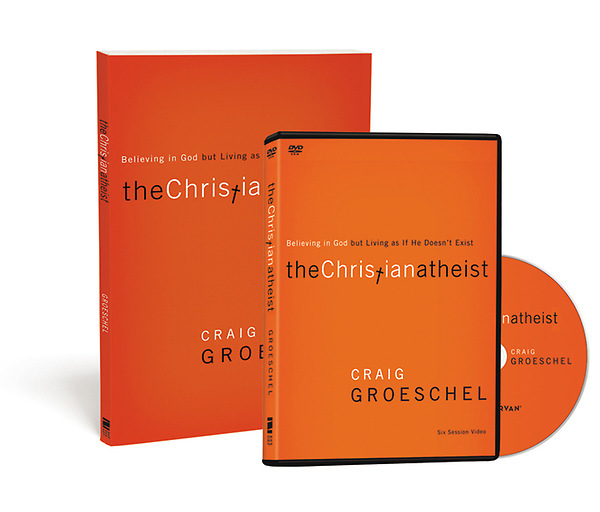 It s designed for use with the The Christian Atheist DVD featuring six live teaching sessions from Craig Groesche (both included in this pack). Want it Monday? Order by 4/19/2019 2:00:00 PM and choose Overnight shipping at checkout.